I hope everyone is having a great start to the week. I can tell you that my hands have started off this Tuesday loving life. Wesley has me washing my hands all the time! 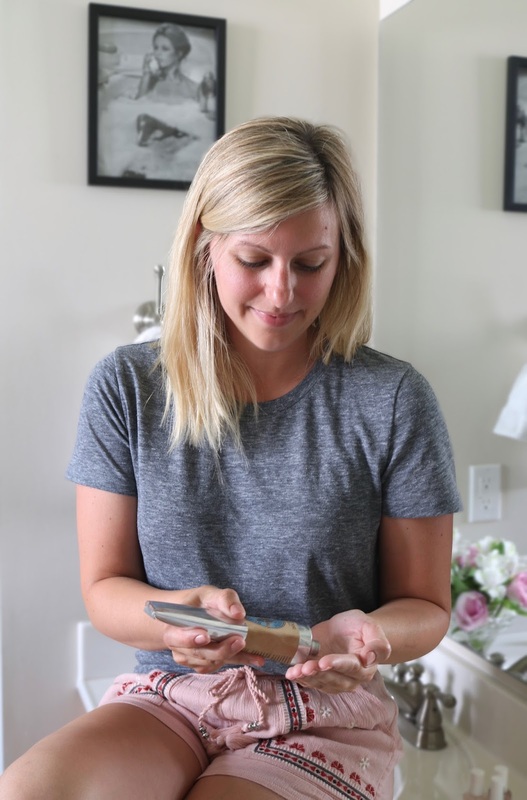 Between changing diapers, washing mud off his hands/body, cleaning his face after meals and just everyday messes, my hands live in the sink and were usually dry. I can honestly now saw those days of irritated skin is over. My hands are starting to like me again cause they are silky, smooth and feeling re-nourished. I have to share the love with all of you and let you know that you can now purchase this L’Occitane (fun fact pronounced LOC-EE-THAN, I never used to say it right) Shea Butter Hand Creme at Sephora. They come in 2 sizes, the Large (pictured above) is $28 an the smaller is only $12. I will now be purchasing the smaller size to keep in my handbag. 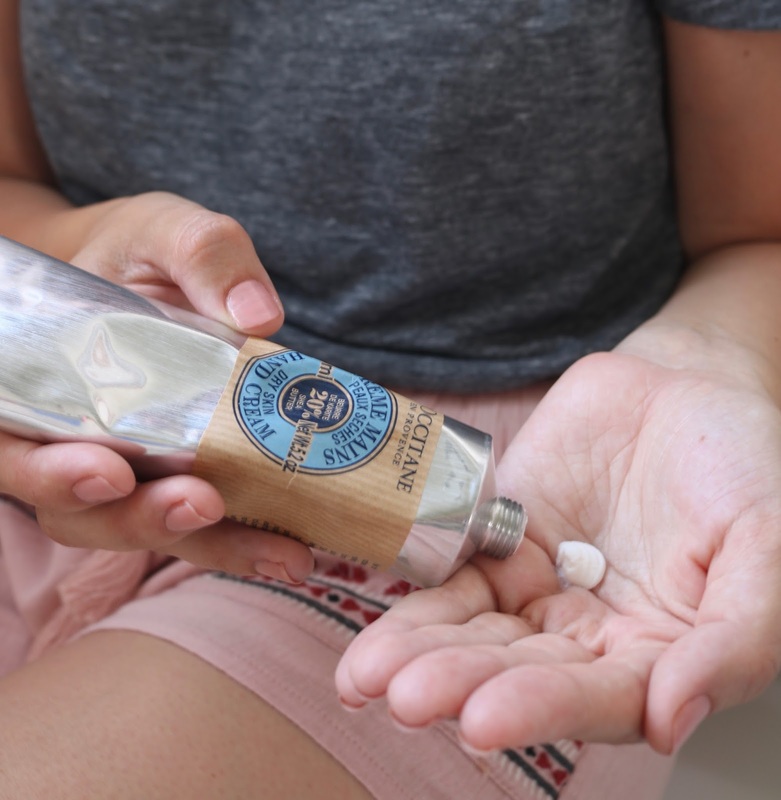 I've heard so many amazing things about this hand cream! I definitely need to try it out bc I have dry skin! 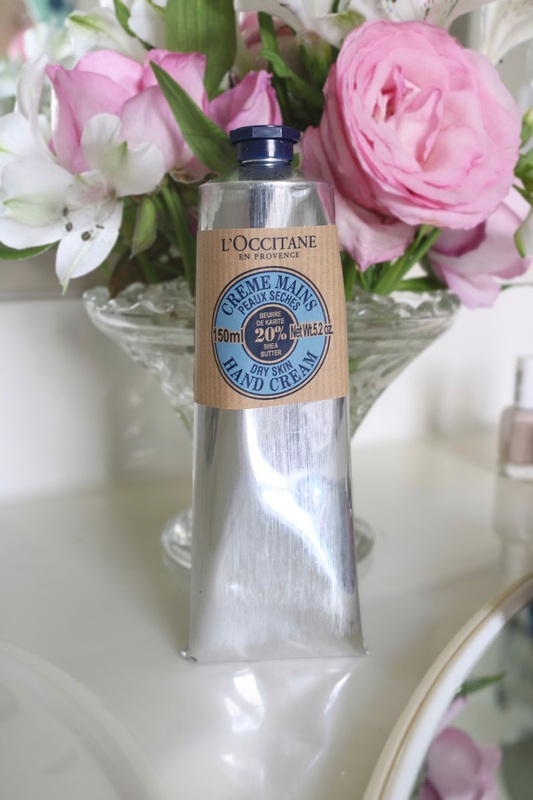 I love L'Occitane products, but I haven't tried yet this hand cream. I should buy one! I feel like I was my hands so much more now that I am a mom! This is great lotion.